Together for 16 years now, Bardo Pond aren’t sounding like they’re about to mellow any time soon. The wave of crumbling distortion that introduces opener ‘Destroying Angel’ sees the band at their very sludgiest, with the nine and a half minutes of dense Acid Mothers Temple-esque psych-rock that follows offset beautifully by Isobel Sollenberger’s jarringly mellifluous vocal. The following tracks, ‘Isle’ and ‘Lost World’ see the low frequency fuzz subsiding temporarily, with the latter based around a particularly delicate web of bells, flutes and backwards guitar. Elsewhere, the Beatles cover, ‘Cry Baby Cry’ sounds not unlike something from the most recent Jackie O Motherf*cker album (also on ATP Recordings), the initially straight-up treatment of the original’s melody always threatening to give way to some bonged-out overdriven low-end carnage. Which it does. The album closes with ‘Montana Sacra II’, the most overtly post-rock ten minutes here. 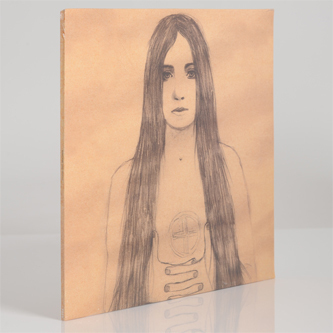 It sounds much like Godspeed You Black Emperor fed through broken amps, a notion which is only consolidated by the recurrent vocal sample (muttering something about death) that sporadically break through the mix. 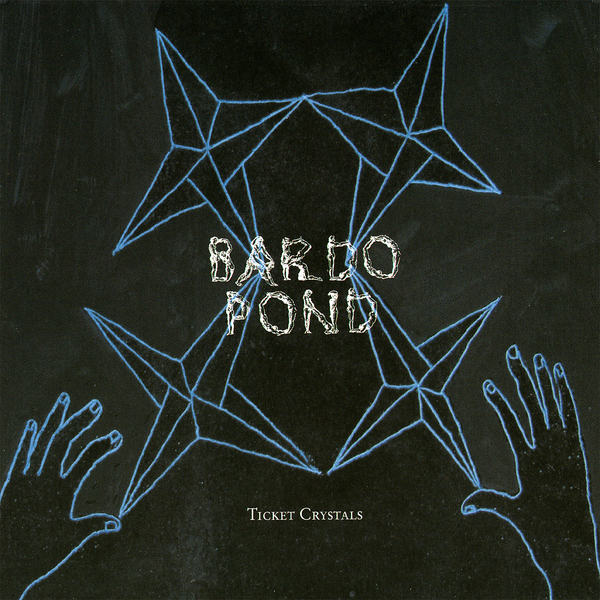 Ticket Crystals highlights Bardo Pond’s link to – and moreover, their influence on – the current psych-rock/folk scenes. It’s a substantial addition to their already formidable back catalogue.